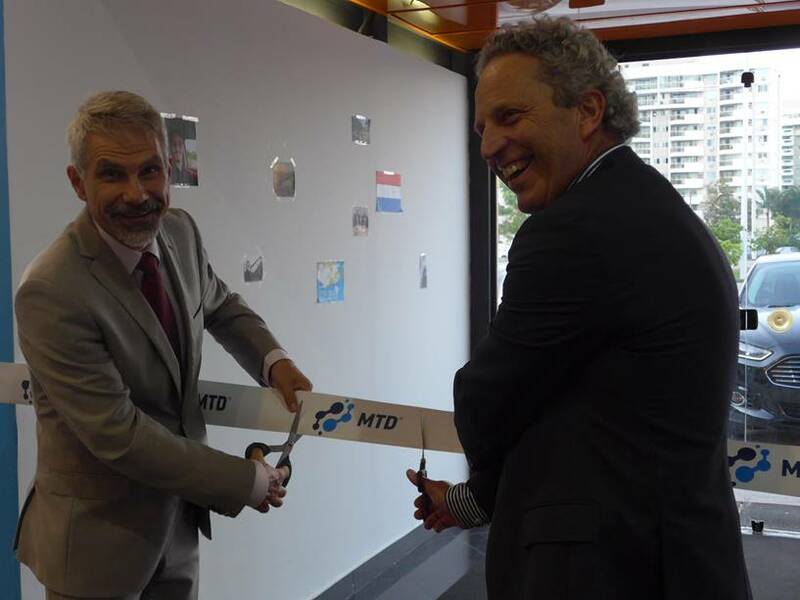 MTD opens a new office in Rio de Janeiro Brazil. 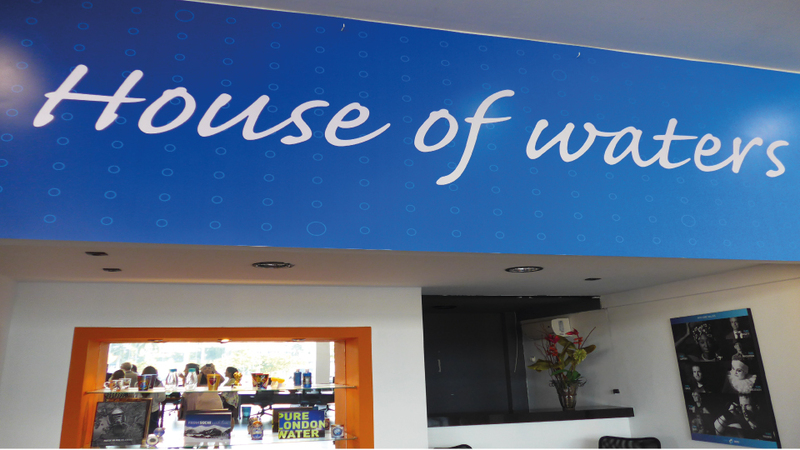 This office and warehouse is named ‘House of Waters’ and is situated at the Avenida das Américas in Rio de Janeiro. The office will support different projects in and around Rio de Janeiro. The Dutch consul was present to cut the ribbon together with director/owner Hans Verhoeven. MTD Brasil Ltda was founded in November 2012 in São Paulo. In the last 3.5 years there is a growing group of annual events such as the New Year’s Eve party at the Copacabana, Carnival in Rio, Rock in Rio Festival, Tomorrowland Festival and many more. 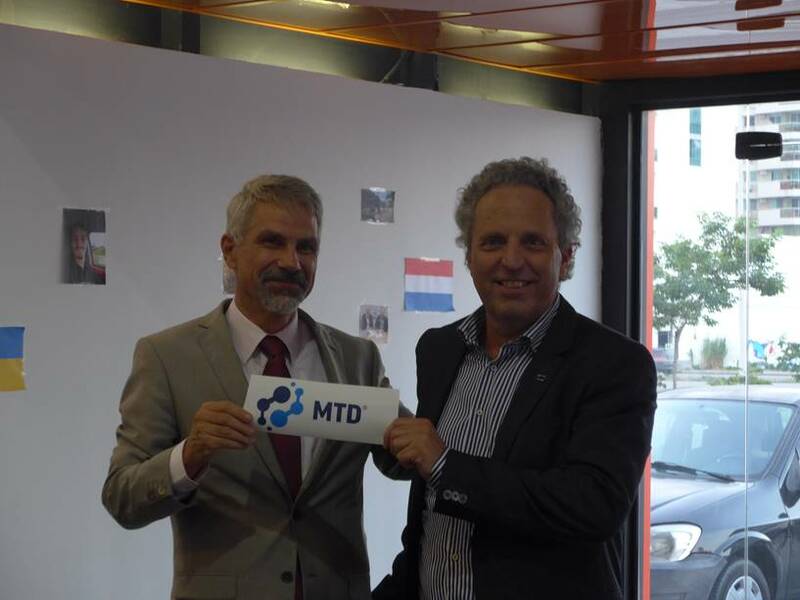 MTD has made a name in Brazil with the delivery of its products and services during the World Youth Day at the Copacabana where it has provided more than three million pilgrims of safe drinking water. In addition, MTD has installed temporary water infrastructures for all the stadiums of the World Cup in 2014 in Brazil.